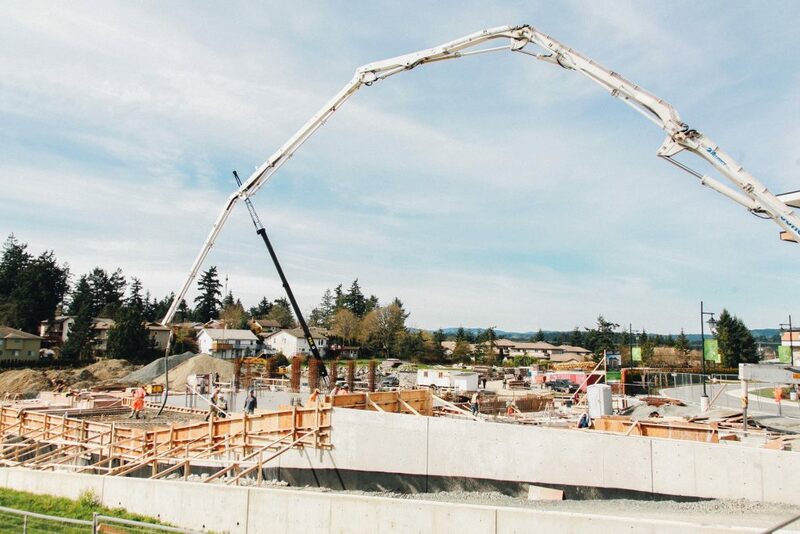 Another large pour of concrete was completed last week, raising the parking garage to new heights! The building is really starting to take form! Want to see the latest progress? 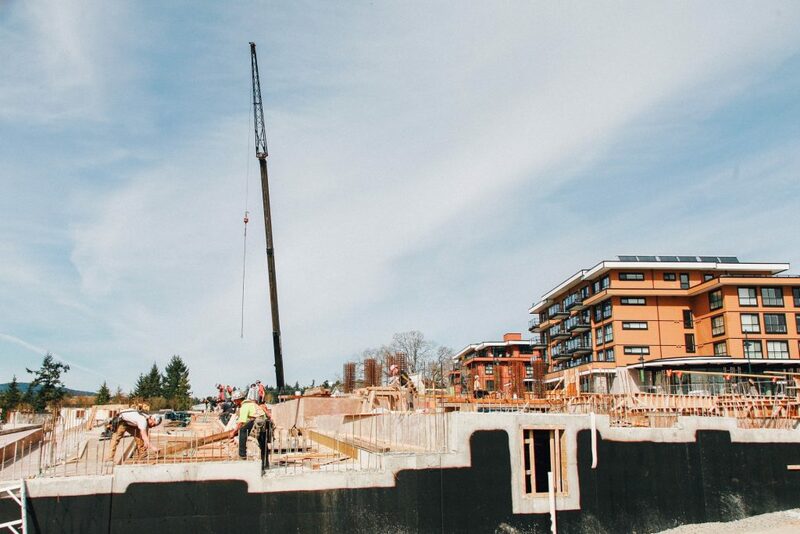 Click here to view our latest time lapse video of the Travino construction site! To view more construction photos from last week and to stay informed on all the latest news check out our Facebook page!